Filip Gordon Frank is a talented Croatian designer whose works are simple, clean, and contemporary. You can see more of his works on his website. Ignore the + Stationary Set. 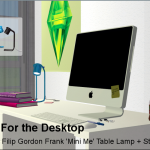 I originally shared the lamp and stationary files together, but since they are unrelated I’ve separated them. I’ll be uploading the stationary set in the following post. This is an updated version (updated the day of this post) that shifts the fixture up so that it resembles the original better. There are two versions: cordless, and with cord. 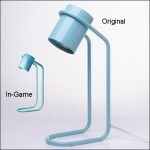 Both can be installed in your game as they have separate GUIDs. 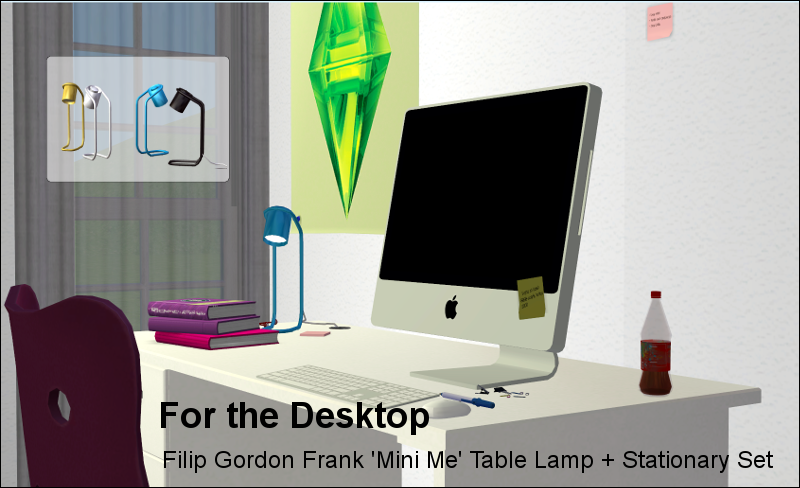 This entry was posted in Downloads and tagged lamps, lighting, table lamps on December 24, 2014 by nanashi.